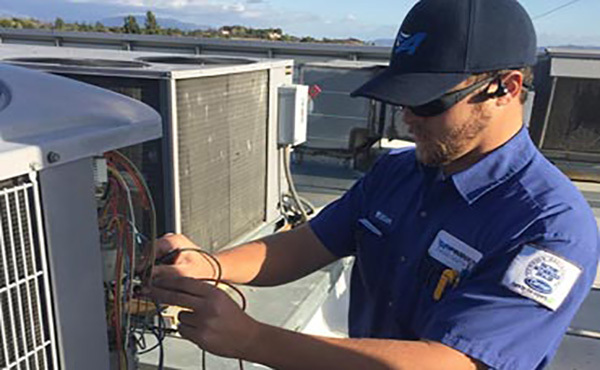 Since 1979, Air Products & Services has been the premier choice for air conditioning, heating and air quality services in the San Fernando Valley and Greater Los Angeles areas. Thanks to our friendly and courteous team, customers trust and rely on our technicians to provide the necessary and prompt assistance that home and business owners need. Your 100% satisfaction is our #1 goal! 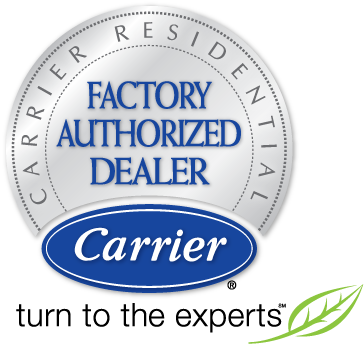 Considering our status as a Carrier® Factory Authorized Dealer, our HVAC expertise, our A+ rating from the Better Business Bureau and much more, we are qualified to take care of your HVAC headaches. Don’t let them affect your comfort—take comfort in our quality! We proudly offer a wide range of services and products that will keep your home or business cool in the summer and snug in the winter. Air Products & Services has NATE-certified technicians who will perform any HVAC job, no matter how simple or challenging. We offer a wide variety of services to customers and always look forward to enhancing comfort for our friends and neighbors. 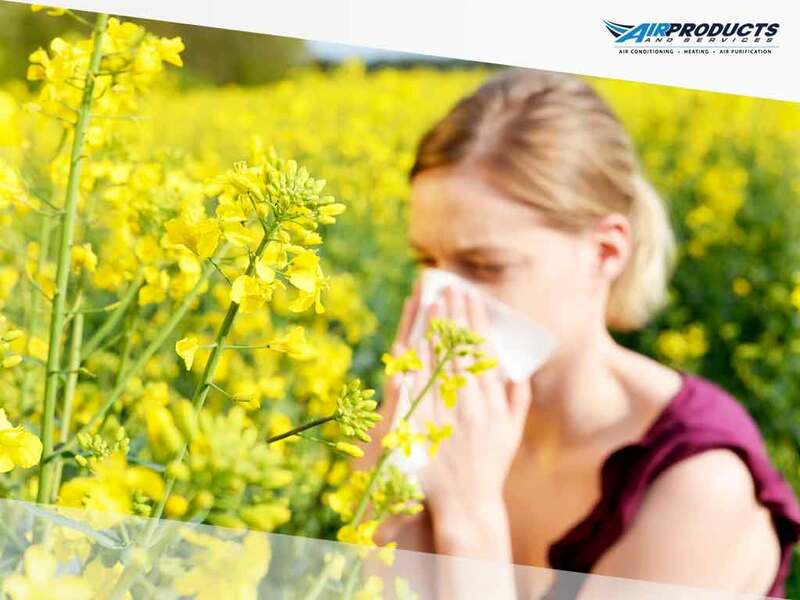 Our mission at Air Products & Services is to make people comfortable and improve the quality of the air that they breathe. With our highly trained and skilled team, we are equipped with the expertise and certifications to solve your HVAC problems. Rest assured that when you place your heating, cooling and air quality needs in our care, we will get the job done right the first time. 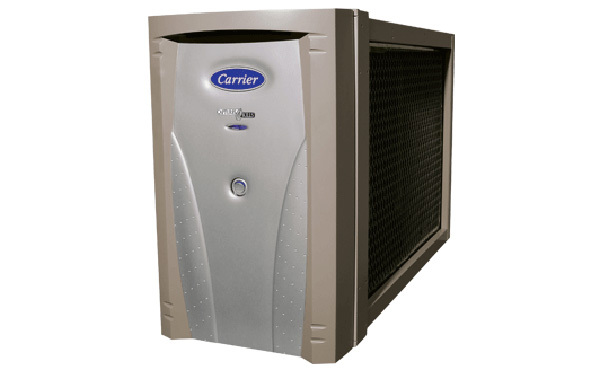 We offer top-of-the-line HVAC equipment and are proud to service all makes and models. When you choose Air Products & Services, you will be left with complete peace of mind and 100% satisfaction. To achieve indoor maximum comfort and breathability in your home or business, turn to Air Products & Services. Call our San Fernando Valley HVAC experts at (818) 989-2030 for a quote or submit an online form to get started immediately. We look forward to serving you! From heating and air conditioning to air purification and duct cleaning, our team will take care of your home or business with expert repairs, replacements, and maintenance. With a goal of improving the quality of the air that people breathe, our technicians are dedicated to offering exceptional air purification services and products. Let our technicians keep your employees, customers and business guests comfortable! 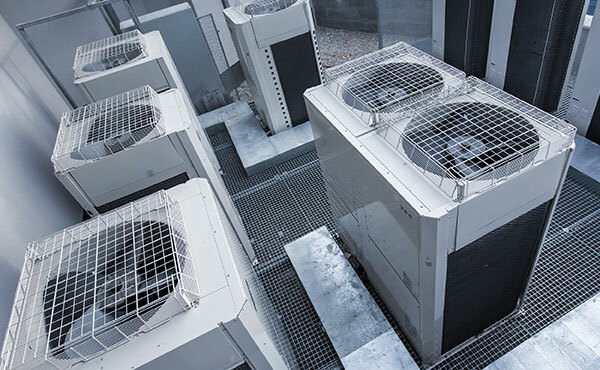 We offer a wide range of commercial services, including HVAC replacements, maintenance, and service work. We have restored comfort in residential and commercial properties across Southern California. Leave it to Air Products & Services to provide you with the highest quality HVAC equipment tailored to your needs. This means we are ready to provide you with the service you need from the moment you contact us. Service with no hidden fees attached is our goal! We also offer reasonable alternatives for paying for new equipment.